The Supreme Court gave its approval to amendment to the Representation of the People Act, opening doors to the people who are in jail or in police custody to contest elections. 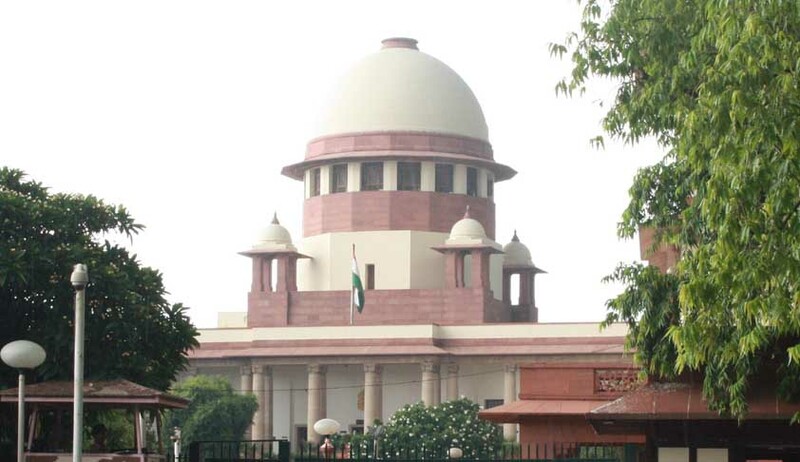 The apex court has said that in the light of amendments brought by the Government of India in the Representation of the People Act, a person does not cease to be an elector only by a reason of being in police custody/jail and can therefore contest elections to the state legislation and Parliament. On July 10, 2013, the Supreme Court had delivered a judgment which created restrictions on people in police custody/jail to contest elections. The Supreme Court had ruled that MPs or MLAs shall stand disqualified from holding the membership of the house from the date of conviction in a trial court. The court had held Section 8(4) of the Representation of the People Act as ultra vires. The section allows a convicted lawmaker to remain in office till the pendency of appeal. But later, a Bill was passed by the Parliament that maintained the right of those in jail to contest polls. The Government went on to declare the apex court’s verdict as wrong and said it was the Legislature’s Constitutional duty to rectify it. Pursuant to which, the Representation of the People (Amendment and Validation) Bill, 2013 was rushed through in the Lok Sabha and passed within about 15 minutes after a brief discussion.